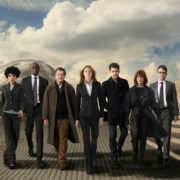 “Chuck vs. the Bullet Train” Images! Spoilers for Chuck’s series finale episodes. 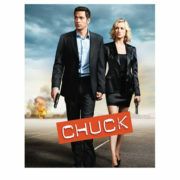 Official description for the January 13, 2012 episode of Chuck.